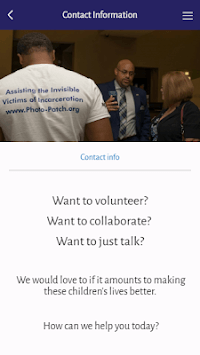 The Photo Patch Mobile App helps Children communicate with their incarcerated parent. Every month, we ask children to upload letters and pictures that they would like to send to their parents. Photo Patch prints, packages, ships the mail on their behalf. 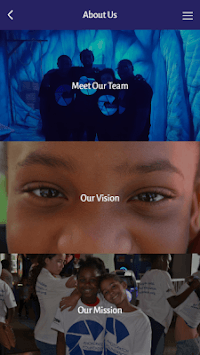 We ensure: Quality photos and letters are printed, Photos and letters are placed in prison-appropriate packaging, Envelopes have valid shipping and return addresses, Envelopes have sufficient amount of postage attached, The mail is delivered in a timely fashion, Children are notified that their mail has been printed, packaged and shipped.